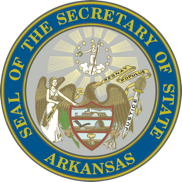 Learn about the Arkansas State Capitol and the FREE resources available to you from the Secretary of State's office. Fun facts about our great State of Arkansas! Workshop is FREE to all teachers/administrators.